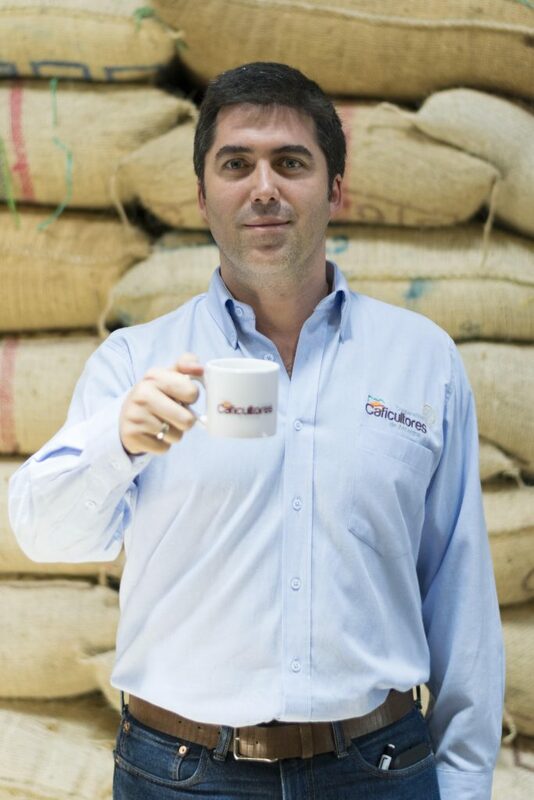 Luis Miguel is the General Manager of the cooperative of coffee growers from Anserma, located in Caldas, the traditional coffee triangle of Colombia. Since he began in this new role on 2016, he´s been looking to promote the coffee of Anserma for its high quality, its beautiful coffee landscapes and the warmth of their coffee growers, looking for the welfare of the 2,160 members of the cooperative. Fair trade social fund play a big role in the social investment of the cooperative.